Established in 1937, Ray-Ban is an iconic sunglasses brand, with styles that are recognised, and often imitated, the world over. 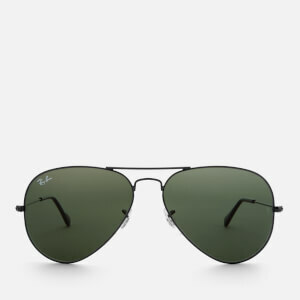 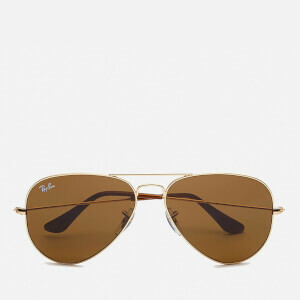 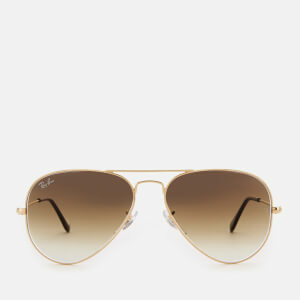 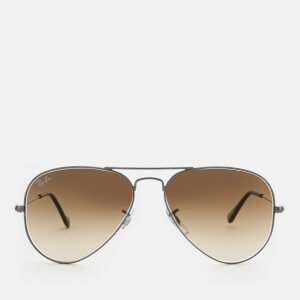 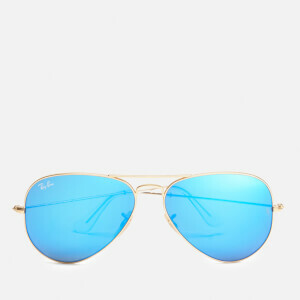 The brand began with the Ray-Ban aviator - sunglasses for US Army Service pilots which have since become one of the most popular styles of eyewear. 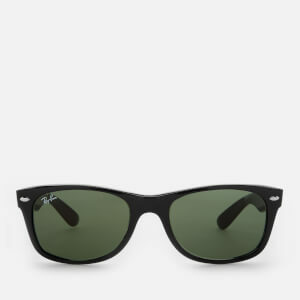 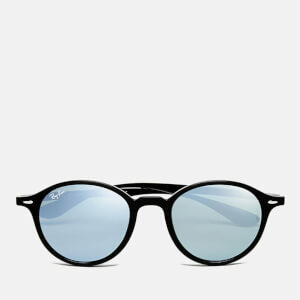 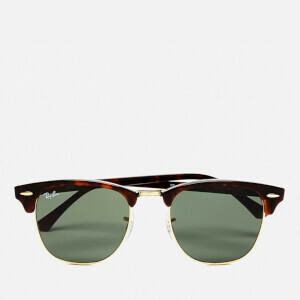 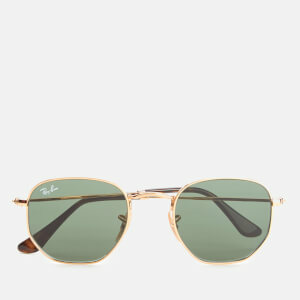 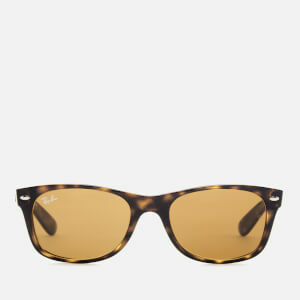 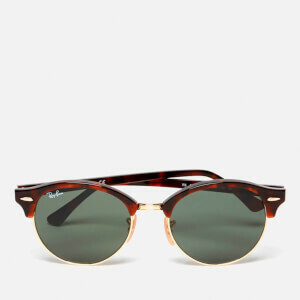 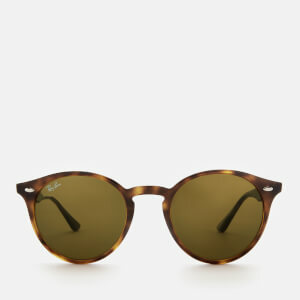 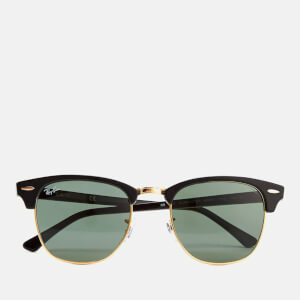 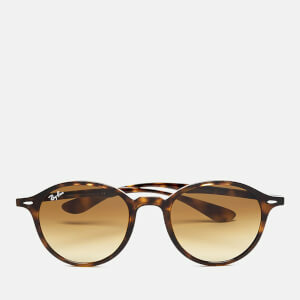 Going on to create future classics such as the Wayfarer and Clubmaster, Ray-Ban has been one of the most highly regarded - and coveted - sunglasses brand for almost 80 years. 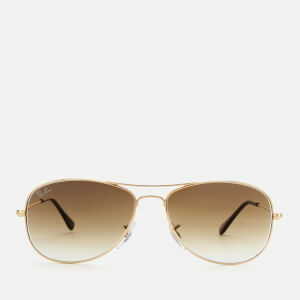 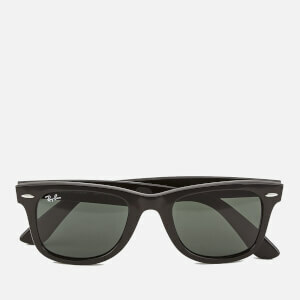 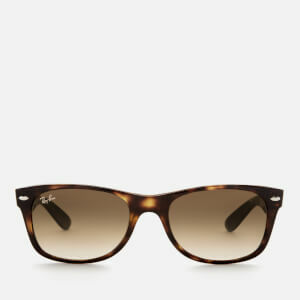 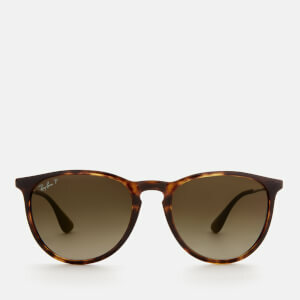 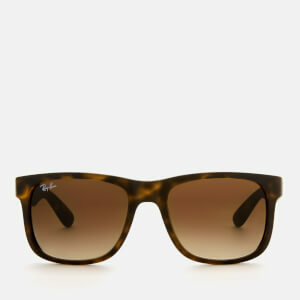 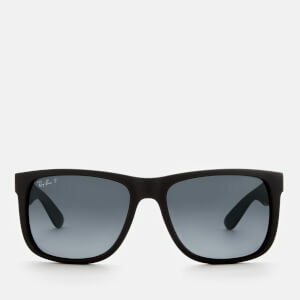 Check out the MyBag blog for inspiration on how to style your Ray-Bans.